A bunch of fakers trying to be someone else. The book was a fake and a joke! Who doesn't love happy endings in a story. I certainly do. Kylie brings it in her book Hidden Hollywood. The part of the story that makes me love it is the road it gets them there. 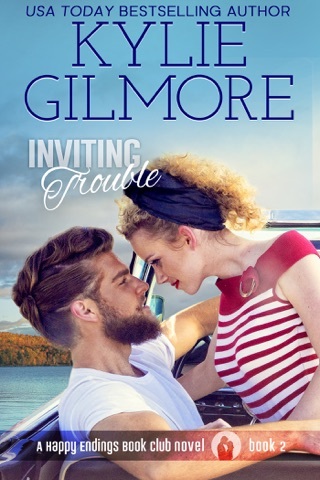 Claire and Jake's road had disguises and twin switcheroo that finally leads them there. Their both needed someone special to fill in the loneliness they felt and found each other by pretending to be someone else. Both found being themselves was what made them perfect for each other. There instant connection even pretending to be someone else was exciting to read. The other ladies in the book club added that extra fun and made you think and wonder how are they going to get their happy ending. Excited to read the rest of the books in this series. 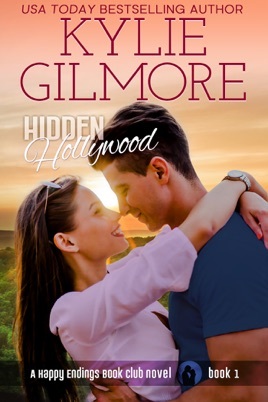 Hidden Hollywood is the perfect name for this debut book in the Happy Endings series by Kylie Gilmore. 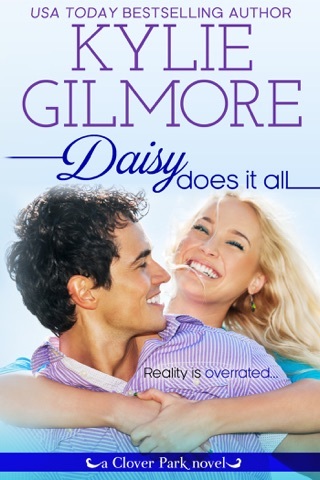 I have read her Clover Park series and was excited to start this new series. Claire Jordan is an “A” list actress who is known all over the world. 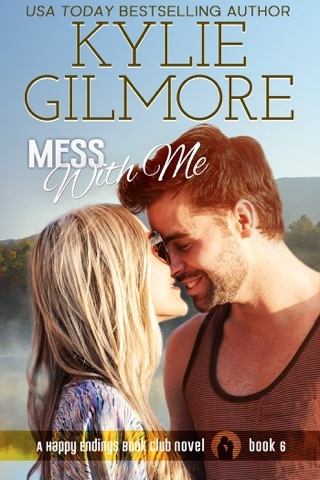 She becomes part of a book club with other single women who treat her just like one of them… she can be herself with no pretense involved. This is what she wants on a date… just to go with someone who doesn’t care that she is famous but wants to spend time with her just as she is. The book club girls come up with a plan. 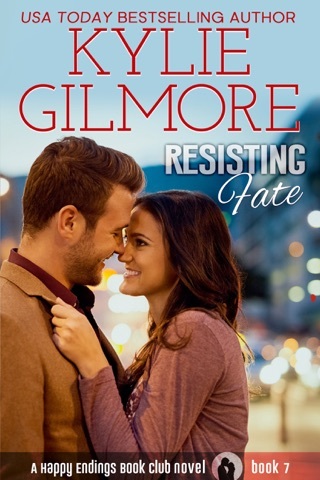 They set up a date with Josh Campbell but Claire is going in disguise and her true identity will be a secret. 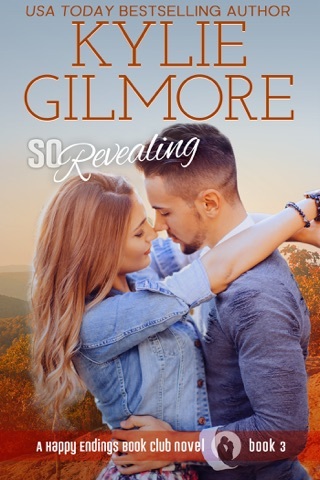 Little does she know that Josh has a twin brother Jake who is a billionaire tycoon and who is longing for the same thing as Claire. He wants to date someone who sees past his $$$$ and wants to spend time with him and get to know him for who he really is. Josh and Jake switch places and the fun begins. Think of the movie “The Parent Trap” and you will get a feel for the plot. 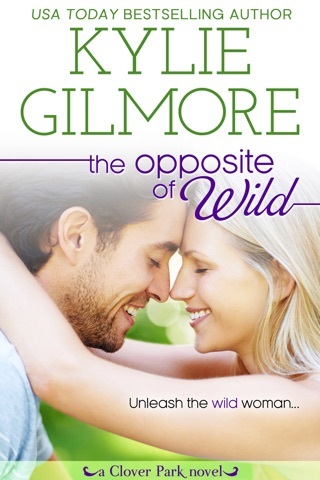 There is an instant attraction between Claire and Jake but neither has any clue who the other one really is. What will happen when their true identities are revealed? No spoilers here so you will have to read the book to find out. The women in the book club add such a fun element to the story and it leaves you wondering who Kylie will be writing about next. I thoroughly enjoyed this book and look forward to reading more.